Charlotte Crosby and Sophie Kasaei prepare to go kayaking on holiday! 21. 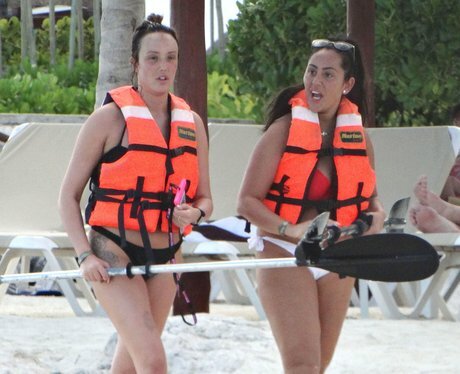 Charlotte Crosby and Sophie Kasaei prepare to go kayaking on holiday!